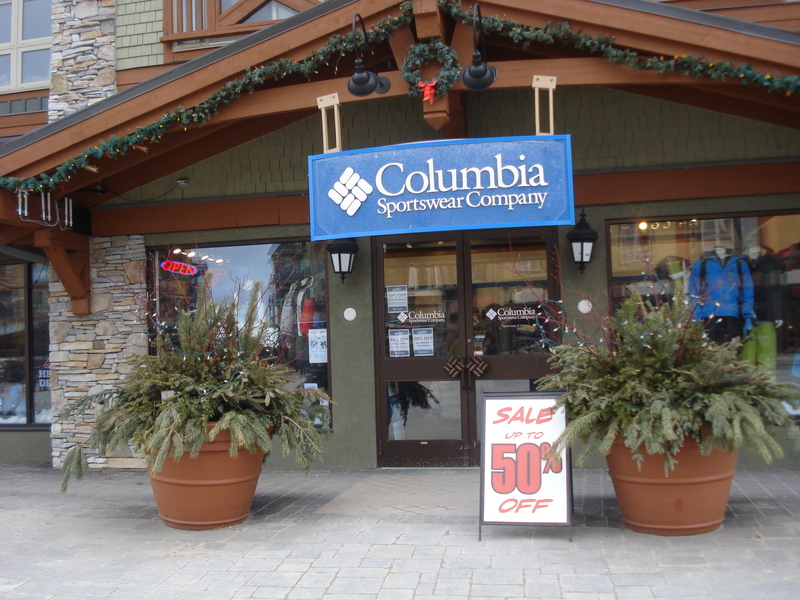 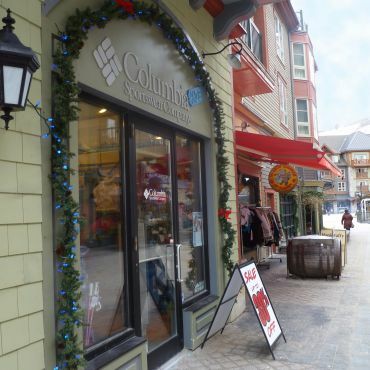 Blue Moutain Village consists of 55,844 SF of boutique, trophy retail in the center of Blue Mountain Resort, a bustling ski resort in Ontario Canada. 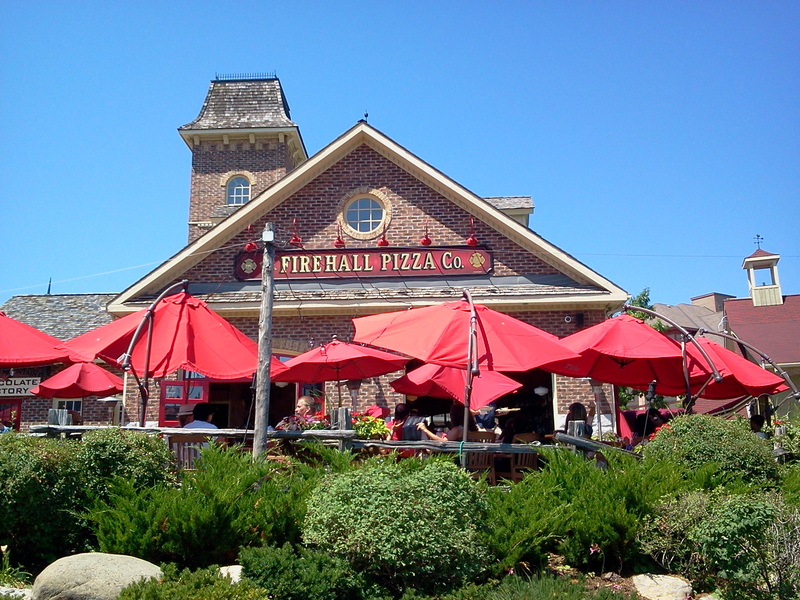 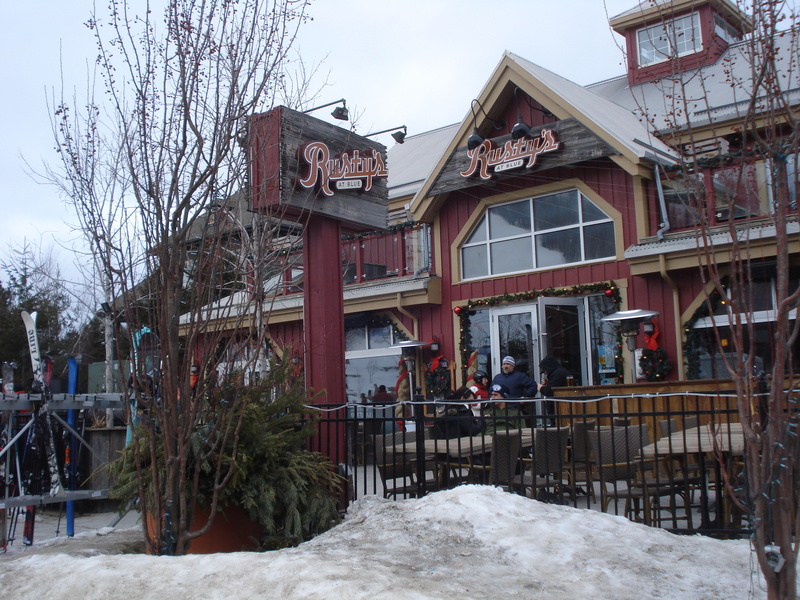 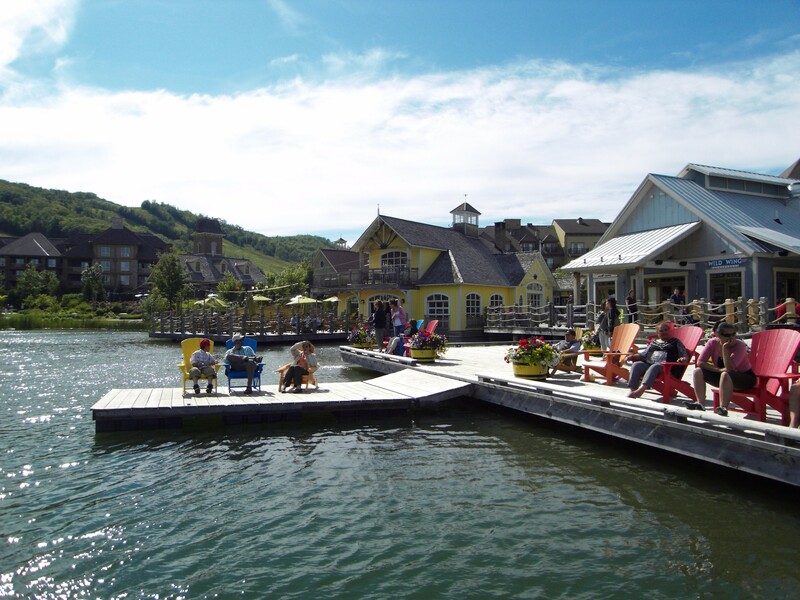 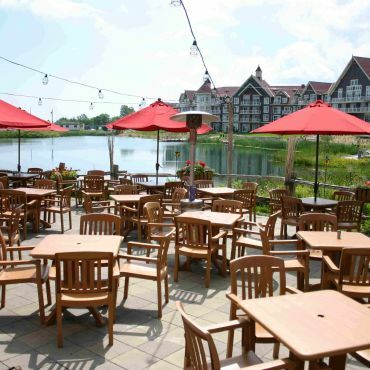 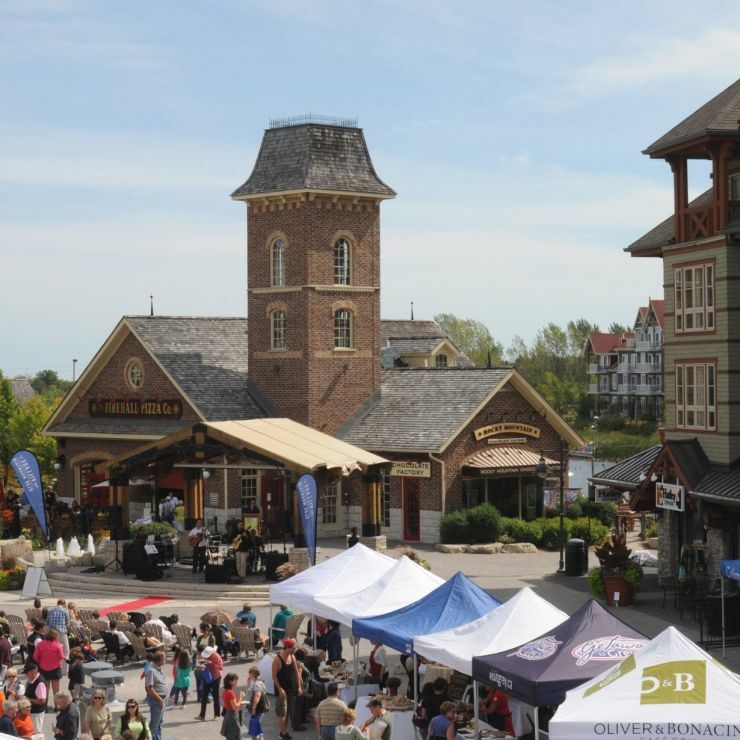 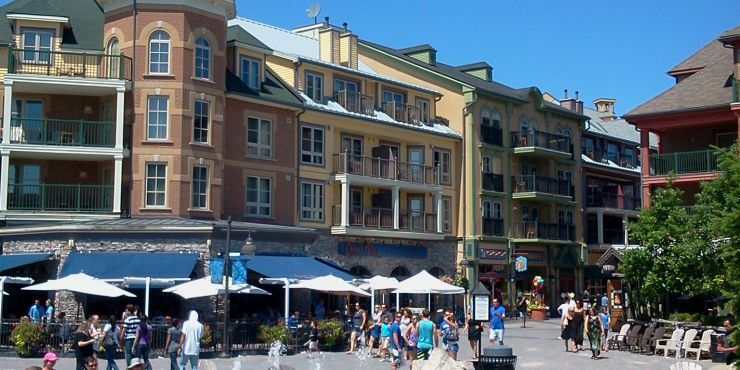 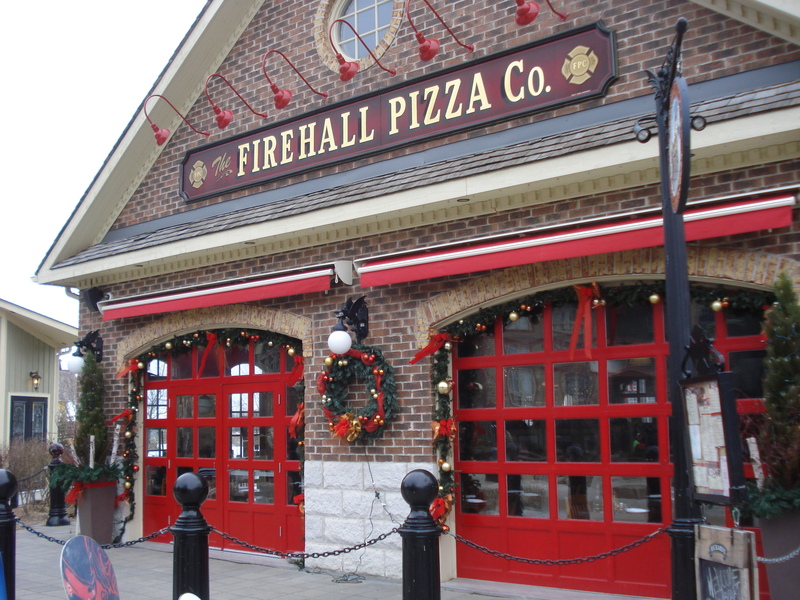 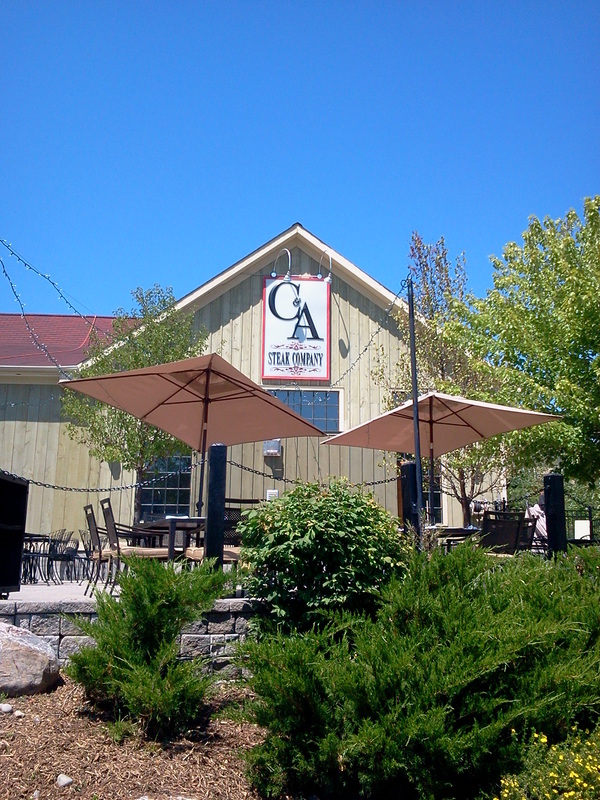 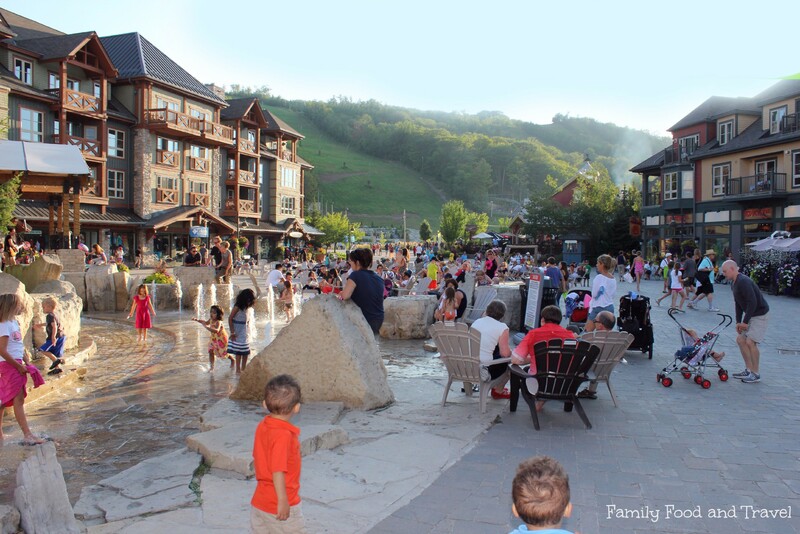 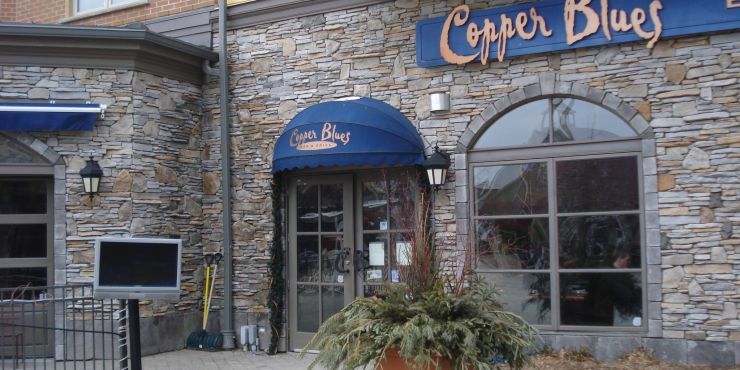 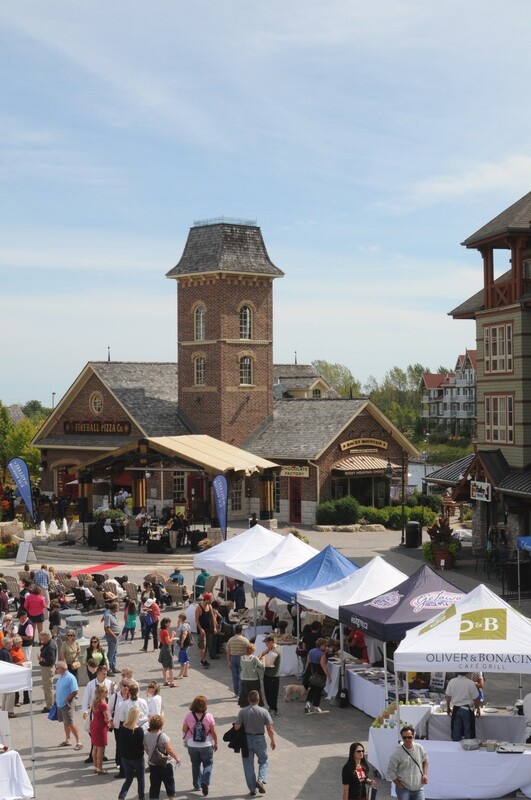 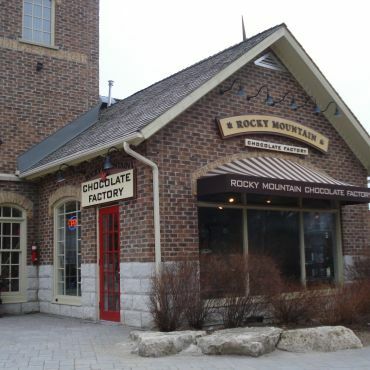 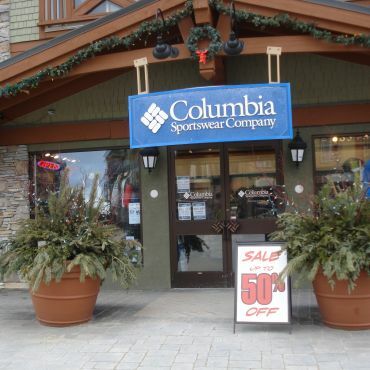 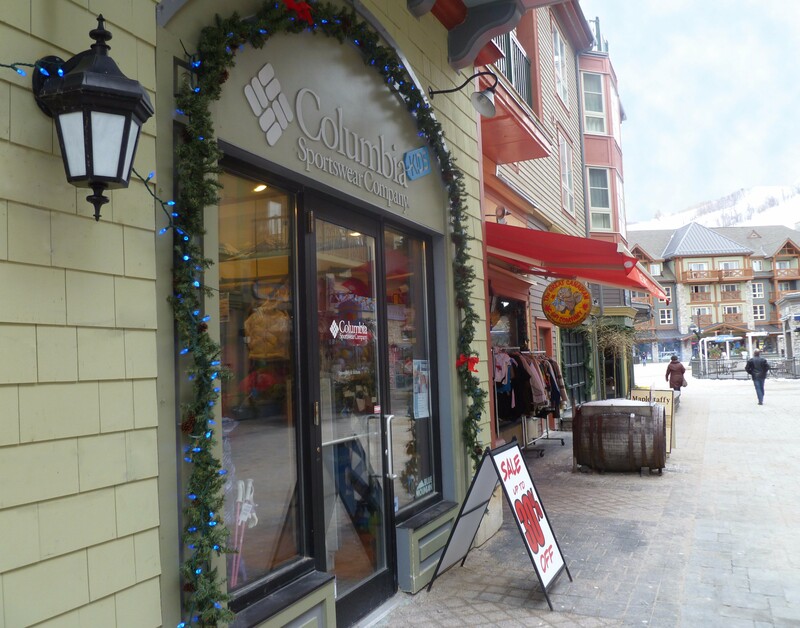 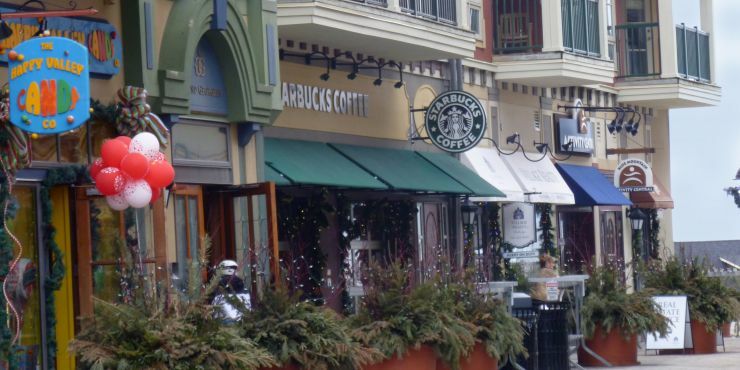 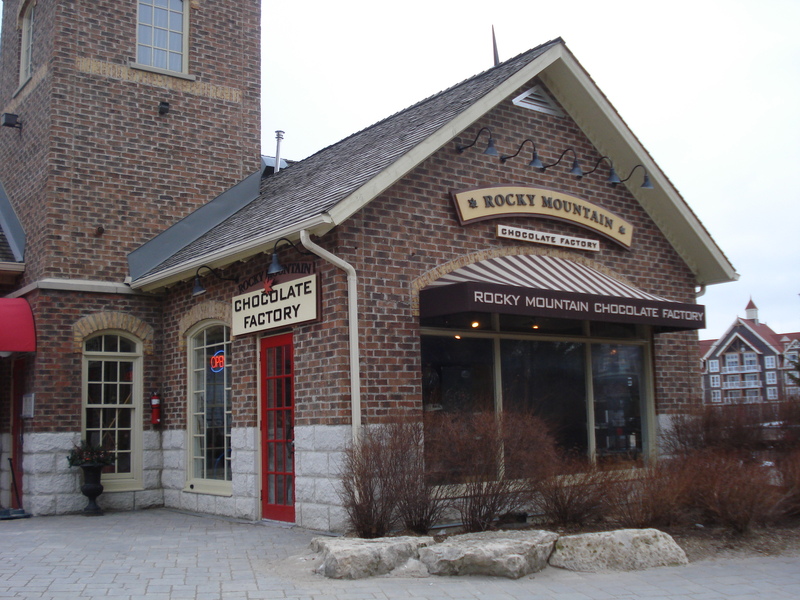 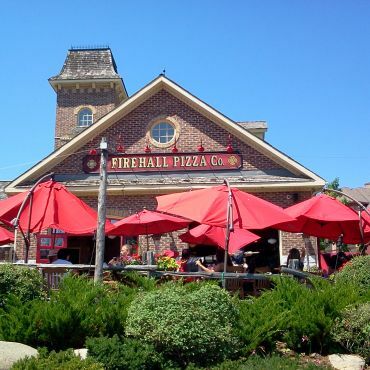 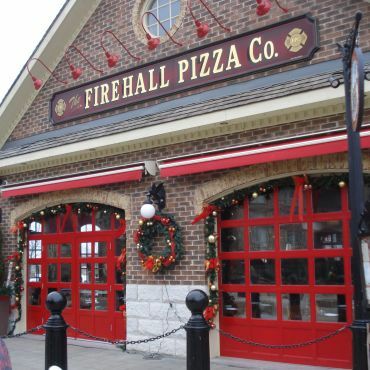 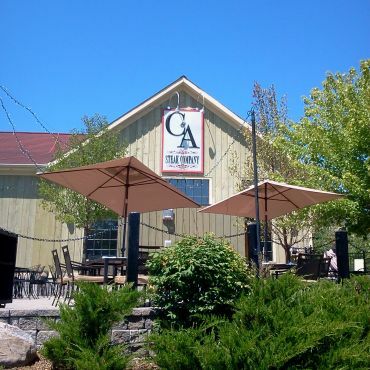 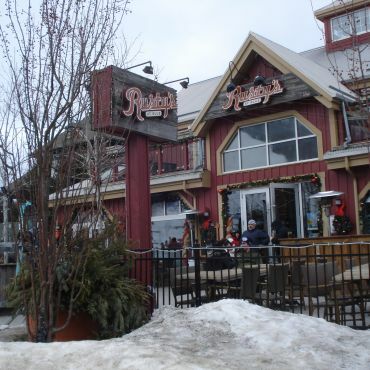 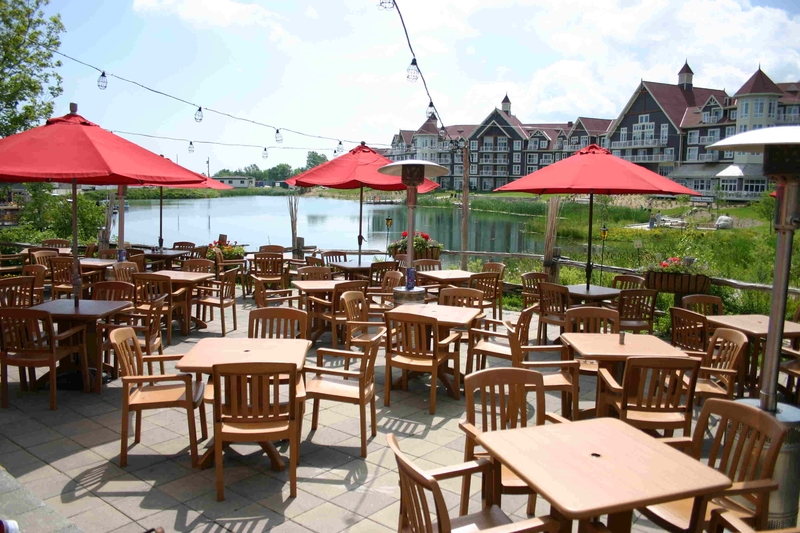 Blue Mountain Village has an excellent tenant mix of dining, shopping and service tenants. 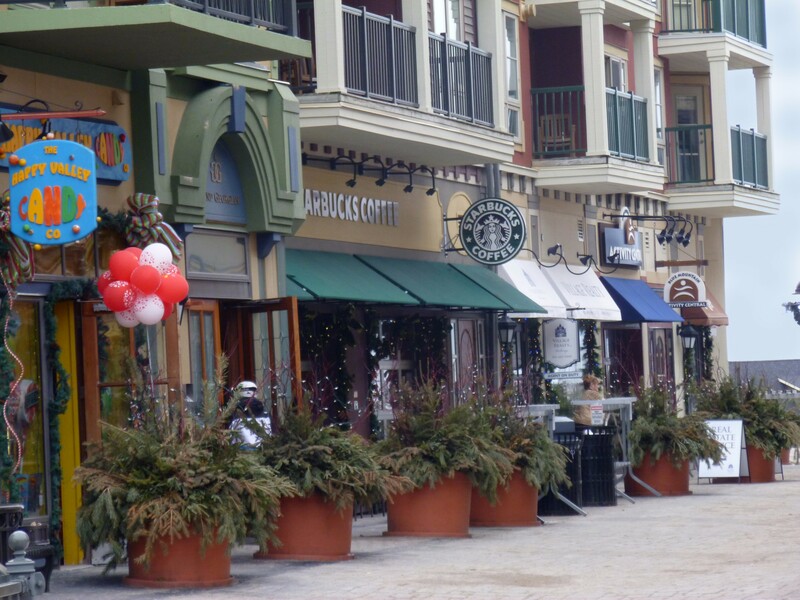 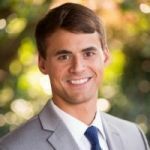 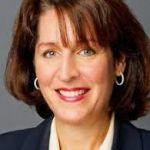 There is an extremely high tenant renewal rate and consistent demand. 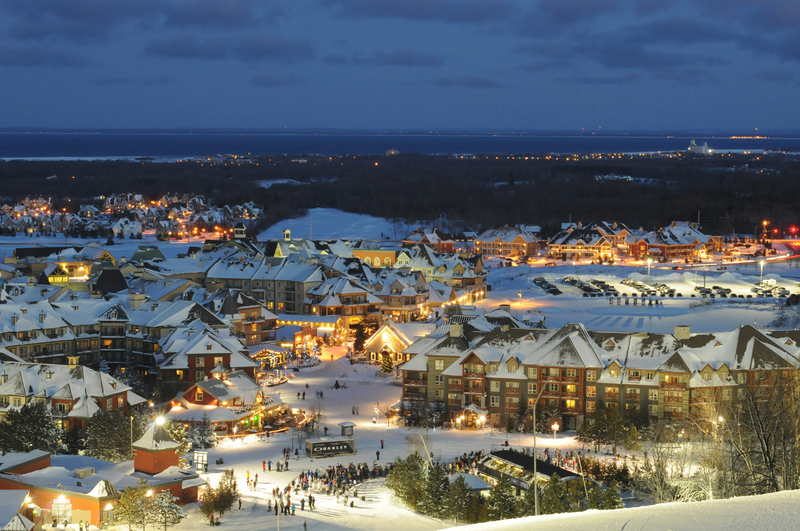 Blue Mountain is the largest mountain resort in Ontario. 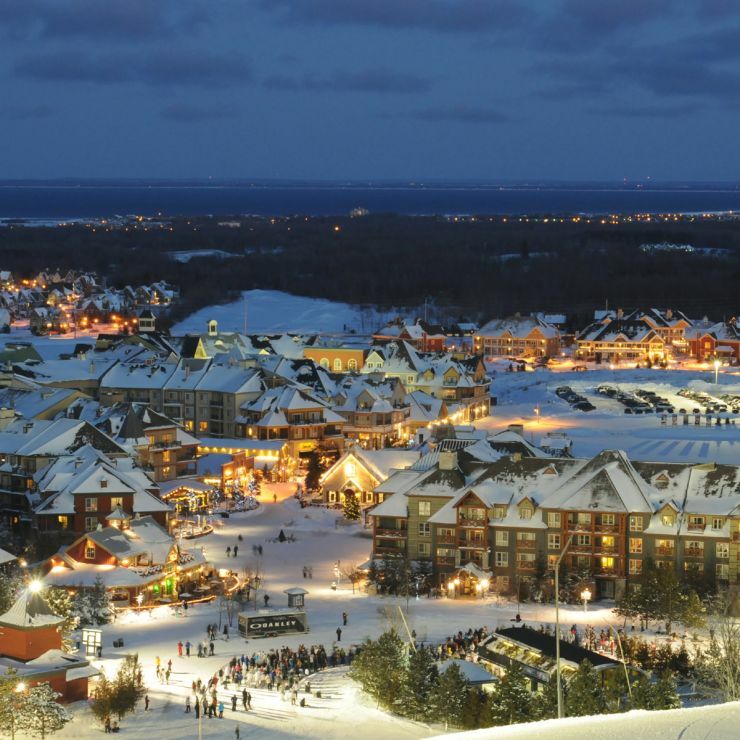 The property is located just 90 miles from Toronto, the largest city in Canada, with more than 2.7 million people in the city and 5.5 million in the metro area. 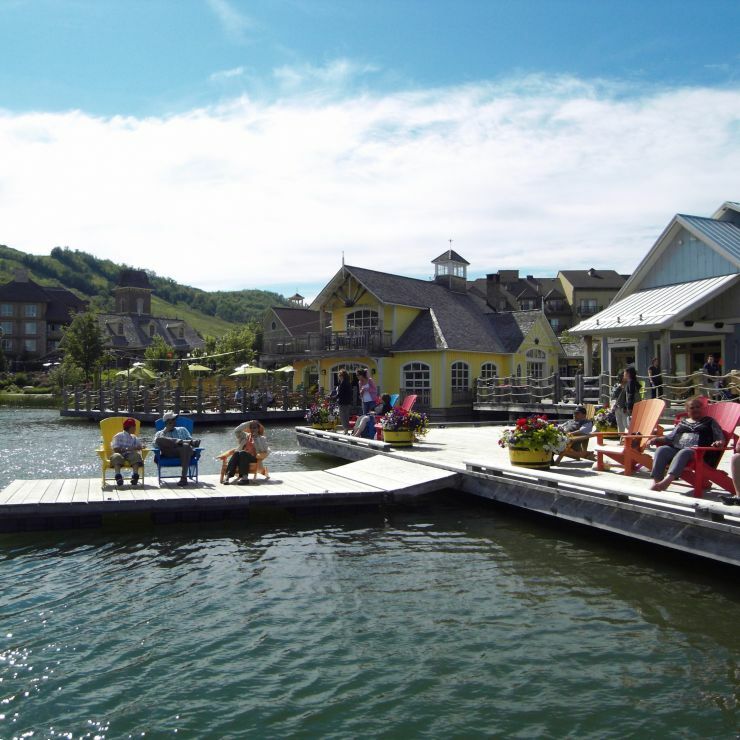 Blue Mountain is easily accessible for single day recreational excursions. 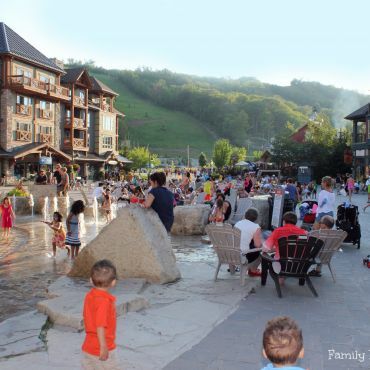 Blue Mountain also has the advantage of being the area’s largest multiseason recreational destination offering golf, mountain biking, hiking, water sports and a conference center, encouraging year-round visits. 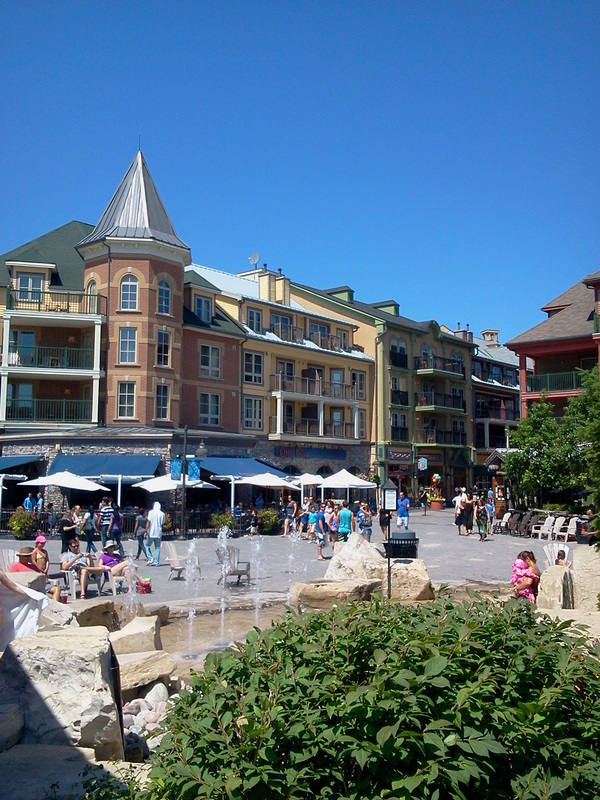 The Village is surrounded by well-appointed studio, 2 and 3 bedroom condos and rental lodging, as well as a Westin hotel. 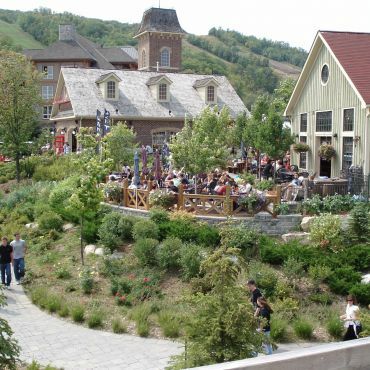 Blue Mountain has recently completed a $10 Million expansion to the conference center, which will draw even more visitors to this already successful conference destination. 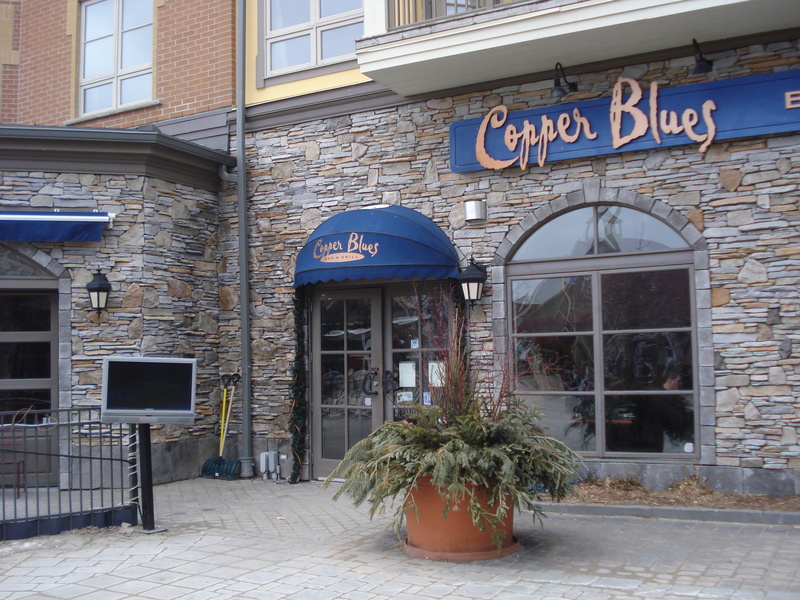 The Village at Blue Mountain is owned by Imperium Blue, a joint venture between MMG Equity Partners, The Imperium Companies, and Blue River Family Offices. 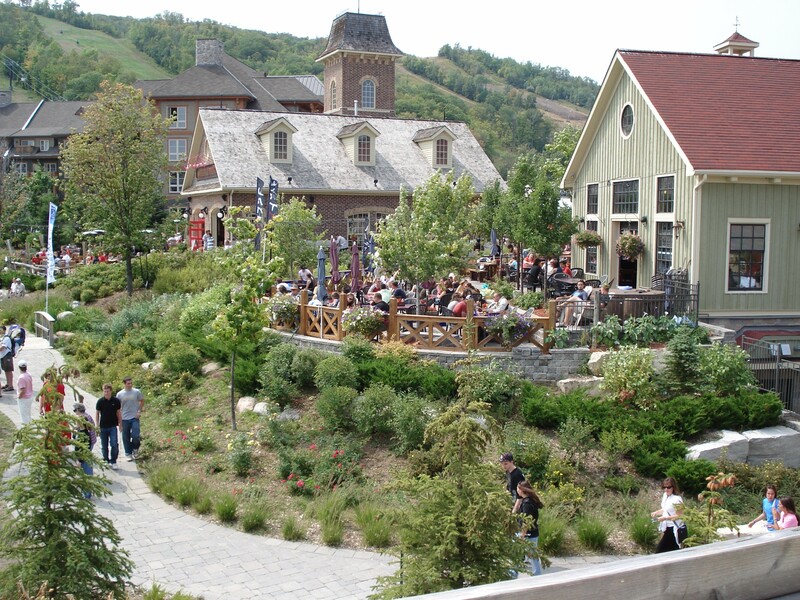 © 2017 Blue Mountain Village.